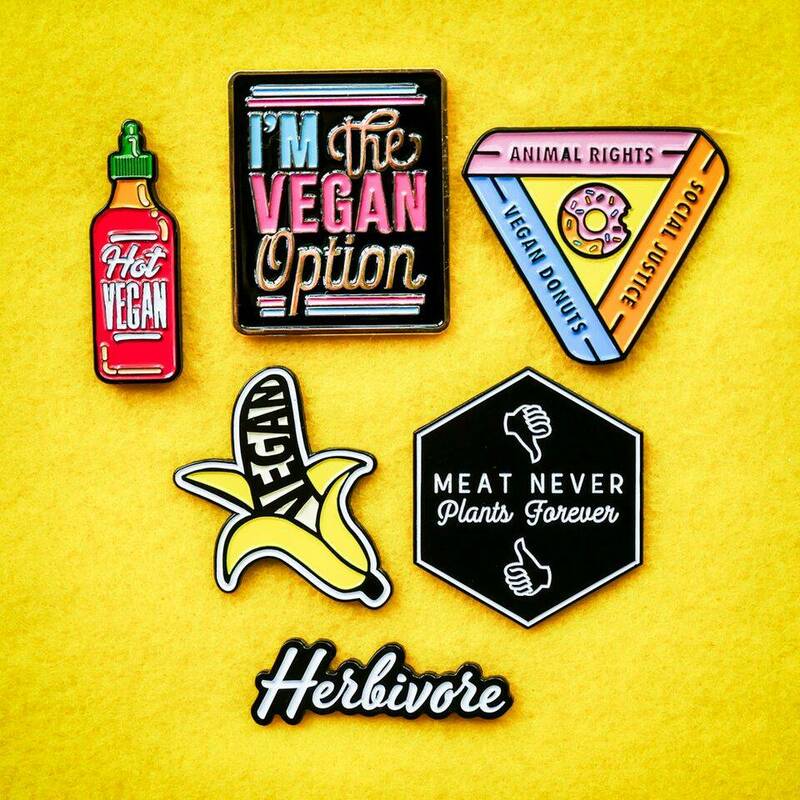 We're bananas for enamel pins! The time has come to tell you the truth. We have a little problem. We're addicted to flair.